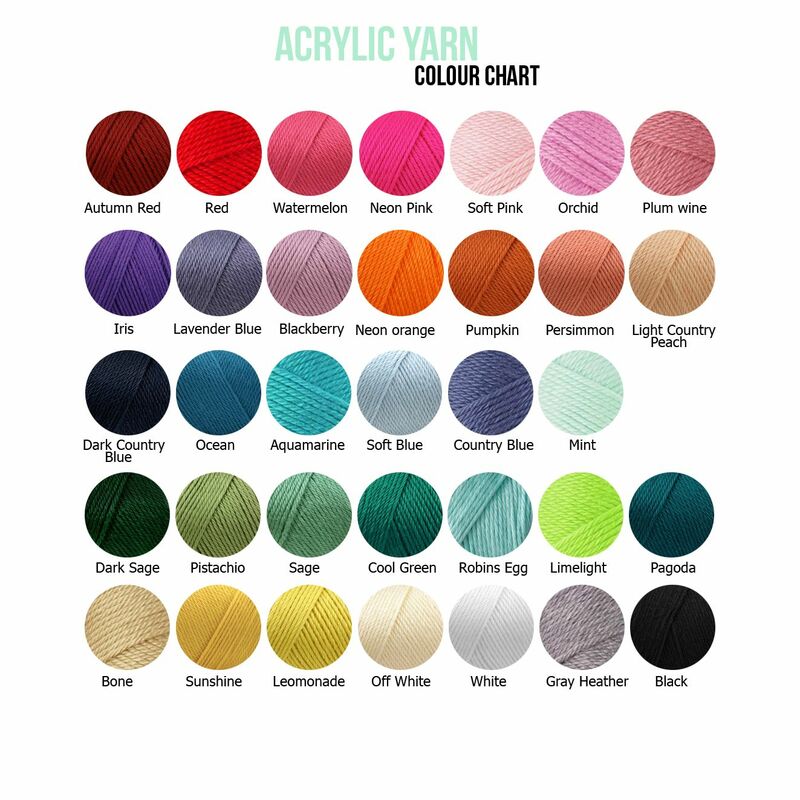 Over 30 colours of Soft Acrylic yarn for your little ones. 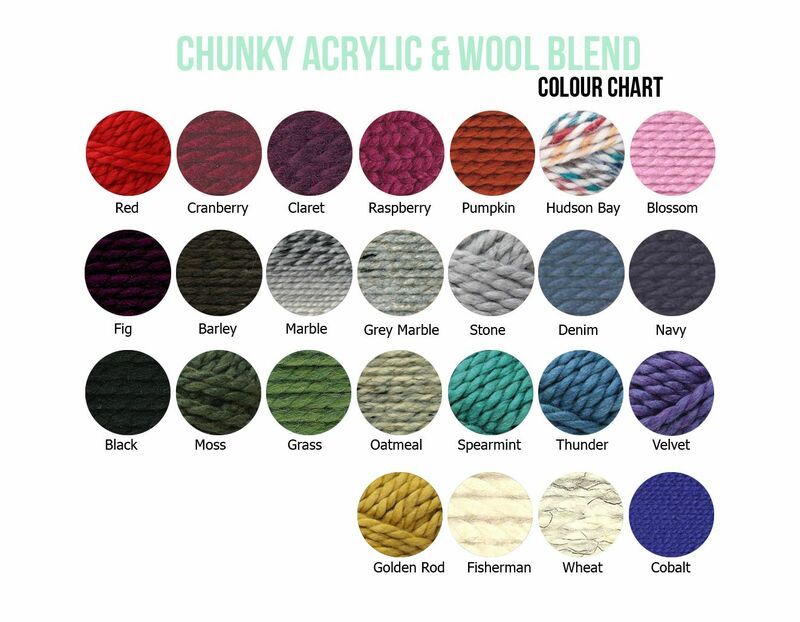 Currently restocking on colours: Cool Green, Sage. Follow ittybittybliss's board ittybittybliss on Pinterest.